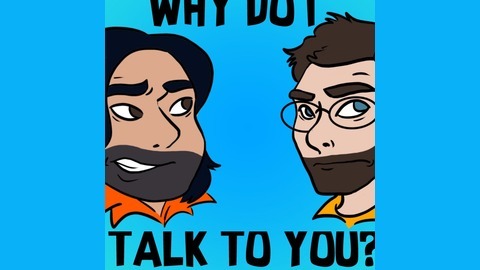 Why Do I Talk to You? 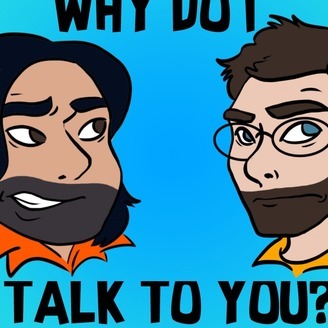 Two good friends, Sol and Dave, chat about all the areas of pop culture that tickle their fancy - usually centering around classic video games and animated movies. Sometimes it's civil, sometimes... not so much, but it's always entertaining (hopefully...). Either way, the guys almost always walk away asking the question: "Why Do I Talk to You?"